Less than 3 months after its re-boot, the hit ABC show Roseanne was canceled by the network following a racist tweet posted by the show's leading star - Roseanne Barr. A mere two months after Roseanne's reboot, ABC has announced that the show is canceled after its leading star, Roseanna Barr, posted a racially "abhorrent" tweet as the network stated. 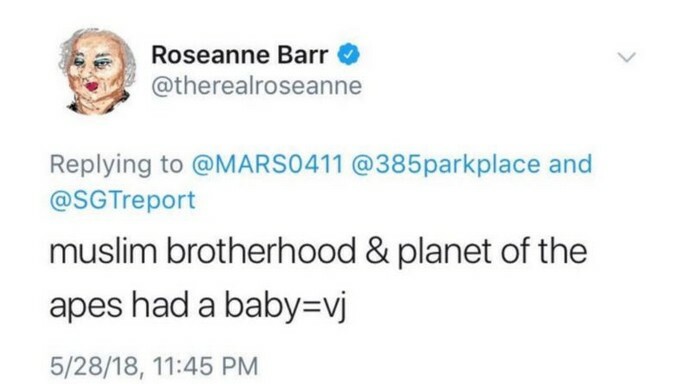 On May 29, Roseanne took to twitter and compared Barak Obama's former advisor Valerie Jarrett to an ape. The post, which caused an uproarת was eventually deleted, but an hour after she posted it, Barr was dropped as a client from ICM Partners - her talent agency. 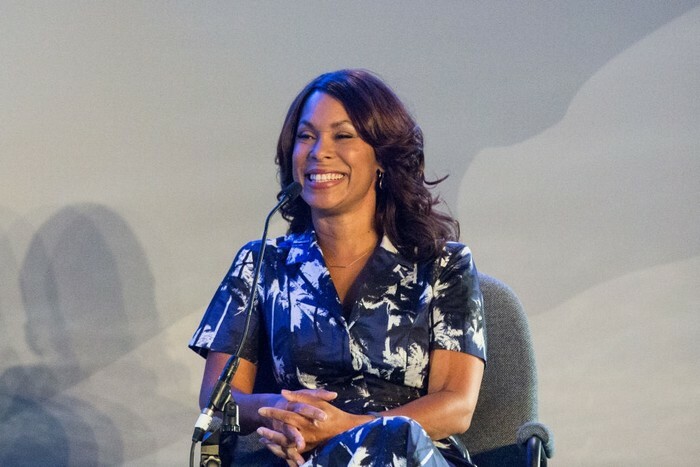 Channing Dungey, president of ABC Entertainment, released a statement on Tuesday saying that Roseanne's Twitter statement is abhorrent, repugnant and inconsistent with our values, and we have decided to cancel her show". 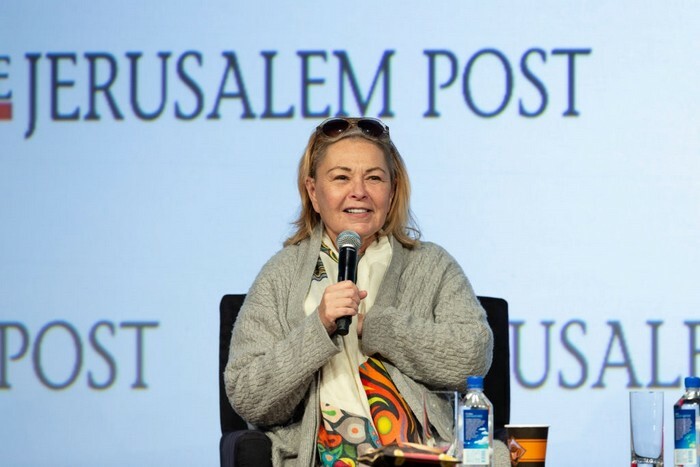 Despite the speedy deletion of her post, Roseanne was heavily criticized as being racist towards black people and Muslims alike. ABC's parent company, Walt Disney Co, stood behind the decision to cancel the show despite impressive ratings and critical approval. 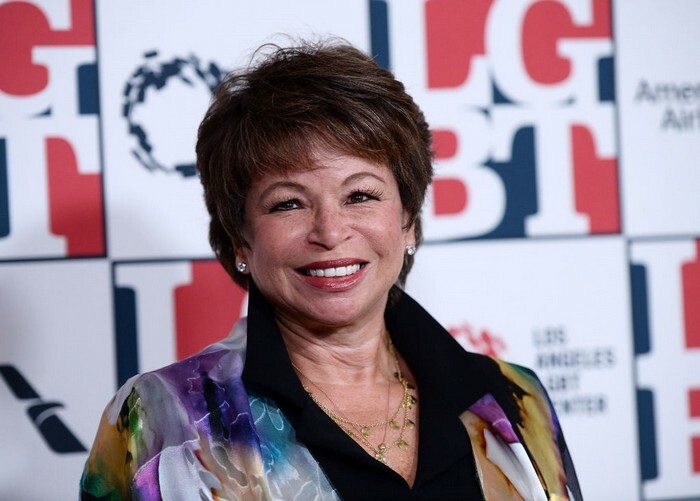 Bob Iger, the CEO of Walt Disney Co. called Valerie Jarret before announcing the cancellation of the show and notified her on the decision, according to MSNBC. During the taping of the show "Everyday Racism in America," that aired on the News Network, Jarred commented on the tweet saying "This should be a teaching moment". Following the backlash she received, Roseanne took to Twitter again and wrote "I apologize to Valerie Jarrett and to all Americans. I am truly sorry for making a bad joke about her politics and her looks. I should have known better. Forgive me-my joke was in bad taste" and stated that she will stop using her account for the time being.